ATHENS, Greece (AP) — The head of Greece's main opposition party is criticizing a deal reached between Greece and Macedonia to end a decades-long dispute over the latter's name, describing it as "deeply problematic." Conservative New Democracy party head Kyriakos Mitsotakis called on Greece's president Wednesday to intervene so the deal can be debated in parliament before it is signed, instead of after. The agreement, under which Macedonia will change its name to Republic of North Macedonia, is expected to be signed this weekend. The name dispute has poisoned the two countries' relations since Macedonia gained independence from Yugoslavia in 1991. 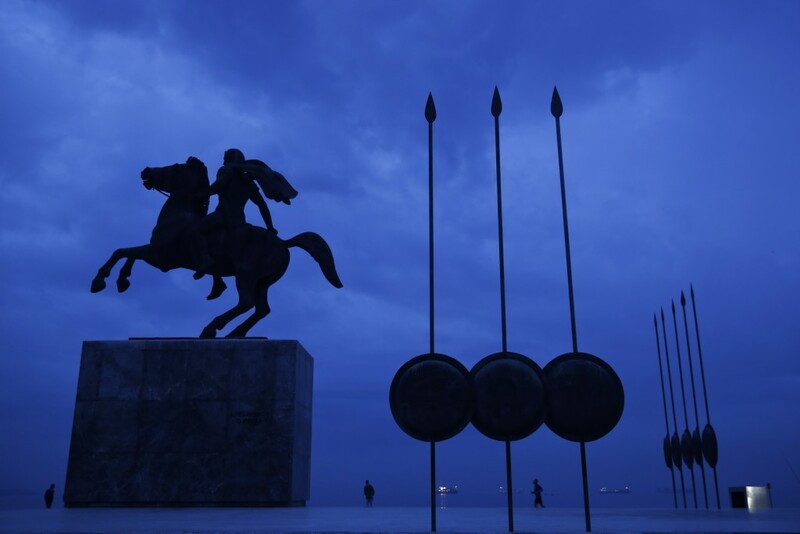 Greece wanted its northern neighbor to change its name, saying the term "Macedonia" implies a claim on the territory and ancient heritage of Greece's province of the same name.